In 1906, J. Lloyd Ford started a family tradition. Homesteading in the Oklahoma Land Run years, the J. Lloyd Ford family built their original log cabin in 1895. Preserved by his company, the landmark still stands today. The Mill he started in 1906 is a legacy to his insistence on quality products. He set the standards for Shawnee Mills, still operated by the third and fourth generations of Ford family millers. Despite significant growth over the years, the company has never lost track of its roots. An insistence on quality products. A record of dependable, personal service. An offering of consistent value. A family of friendly, knowledgeable, and dedicated employees. These values have guided Shawnee Milling Company’s evolution into a large and sophisticated milling and mixing operation, determined to meet the demanding requirements of an equally sophisticated customer base. 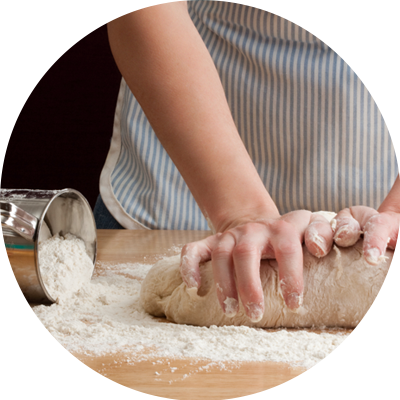 The Food Division of Shawnee Milling creates a variety of flour, cornmeal, and baking mix products to meet the baking needs of our customers. Our special packaging capabilities allow us to offer a range of sizes from several ounces to bulk transport. 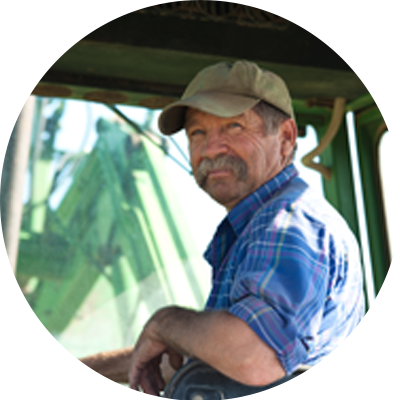 Shawnee Milling’s Flour Mill has the flexibility to mill a wide variety of wheat to meet our customer’s diverse needs and is located in the heart of the wheat belt, providing access to the finest grains available. When considering the added variety of products from Shawnee Milling’s Corn Mill and Dry Mix Plant, there are very few grain processing companies that can offer this breadth and depth of grain-based products from a single location. These resources allow Shawnee Milling to produce our broad line of products and welcome custom milling and mixing projects for our customers. 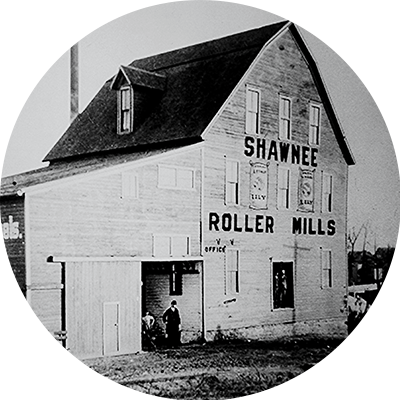 A large part of Shawnee Milling’s success is the result of being the best, most prepared, most responsive supplier to each customer. If you are looking for that kind of personal attention from one of the milling industry’s finest companies, please contact us, and let our staff of loyal employees prove to you how dedicated we are to the traditions J. Lloyd Ford started back in 1906.